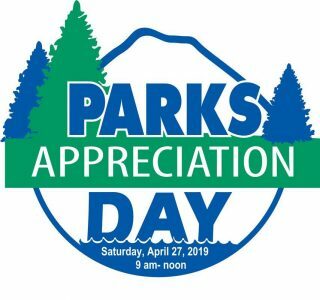 Join in for this year’s annual Parks Appreciation Day! Be a community volunteer for the beautification of our local parks and open spaces. Help for only 3 hours for projects that range from landscaping, trail work, planting, weeding, cleaning, playground maintenance, and more! For more details on participation in City of Gig Harbor Parks, or to pre-register your group, contact Parks Commissioner Ben Coronado at (253) 495-3231 or bencoronado444@gmail.com. Free hot hog lunch for all volunteers at noon, Sehmel Homestead Park or Gateway Park.